The North Carolina rapper will hit the road for an extended run of shows in support of his recent album in June. 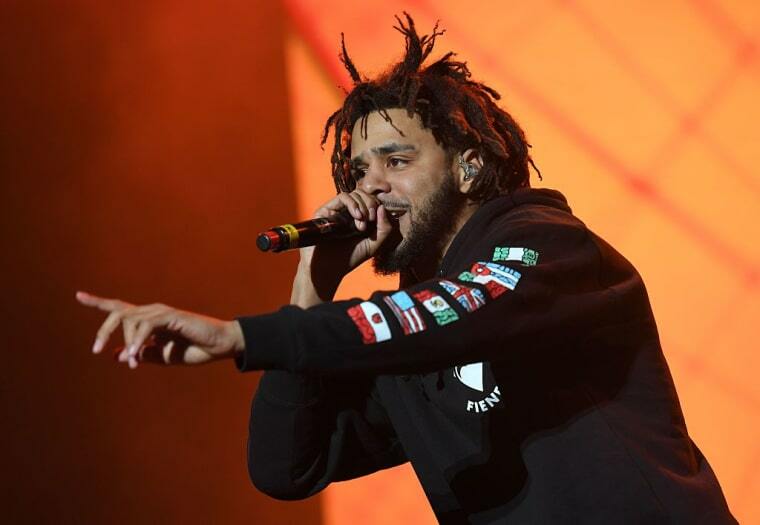 On the heels of the release of his 4 Your Eyez Only album, J. Cole has announced a world tour to begin in June. The tour dates include stops across the United States, Europe, and Russia. The tour will kick off in Columbia, South Carolina on June 1 and conclude in December 9 with a performance in Perth, Australia. Tickets for the tour will go on sale Friday. See the full list of dates below.